Kingstone Properties, Inc. is a full-service, residential and commercial real estate firm with an in-house legal department, servicing California, and founded on the principles of hard work, integrity, responsibility, accountability and transparency. 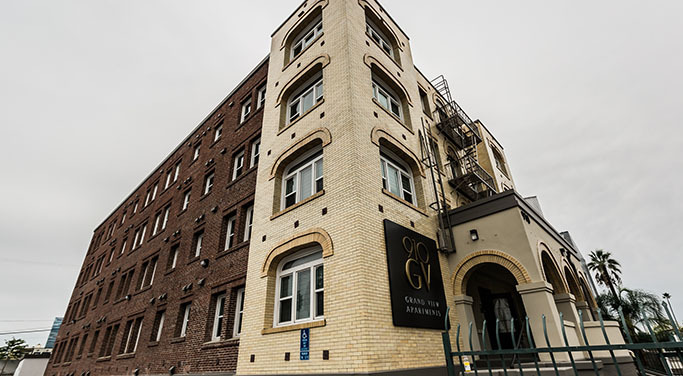 Our focus lies specifically in los angeles property management, leasing for both owners and tenants, acquisitions for real estate investors, and a full range of brokerage services. Our clients include individuals, private investors, commercial entities, syndications, co-ops, and condominium associations. Kingstone Properties has the knowledge, experience and a sophisticated understanding of the California market to assist you in marketing your property to gain the maximum exposure needed to attain the highest potential value. Our mission is to meet each client's particular requirements, and when managing, to provide unparalleled service to its residents, and maintain and enhance its value. 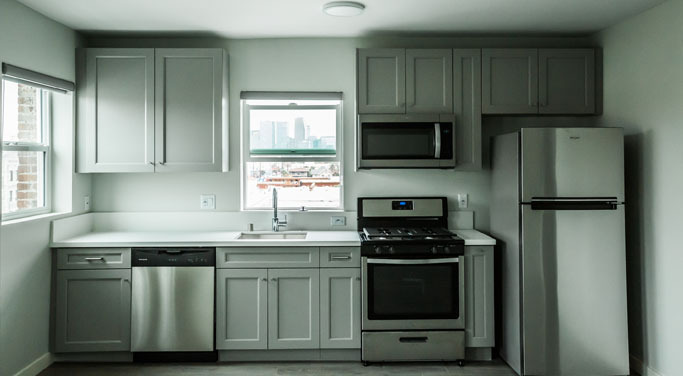 In the process, we are sensitive to the fact that where and how people live is a powerful and complex emotional issue, and to the necessity of balancing the owners' objectives, as a client, with those of the individual resident/owners. The professionals at Kingstone Properties, LLC are highly capable and fully prepared to represent you in all of your real estate matters. We approach business, not as a transaction, but as an ongoing relationship, with the objective of creating value for real estate investors in today's marketplace. Spacious 3 & 4 bedroom two-story townhouse apartments within the USC Campus Cruiser and DPS patrol areas. 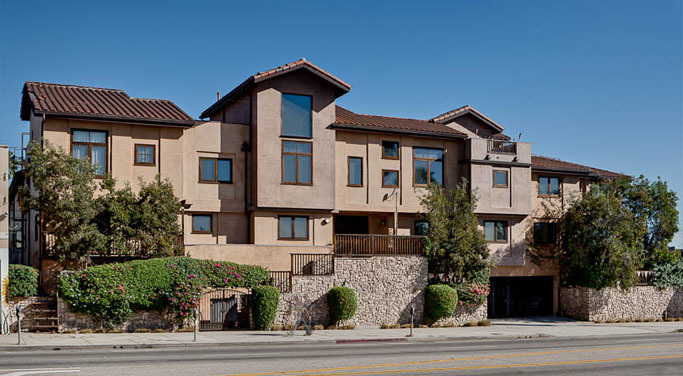 Luxurious townhomes in the heart of Hollywood, lovely courtyard, controlled access, and high end unit amenities. 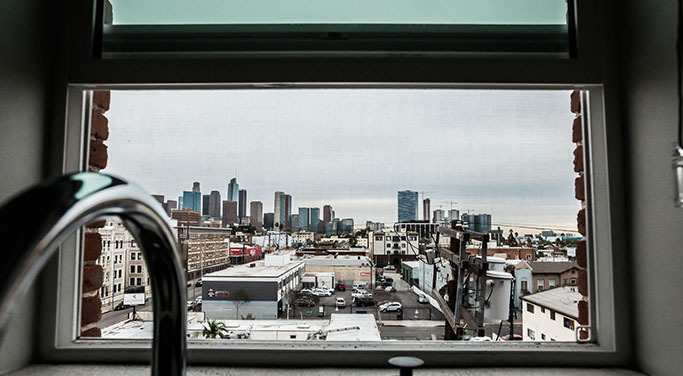 Remodeled 1br, 2br, & lofts in prime Koreatown. Features zen garden, elevator, and spacious living. 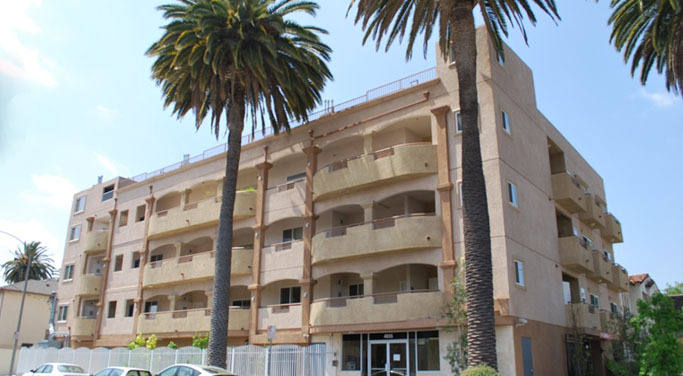 "Kingstone Properties has done an excellent job of brokering our investment property and managing it in Los Angeles. They have kept occupancy high, timely collected rents, and made sure that the property is well maintained. Communications are clear and the needs of tenants are balanced against the income. I would highly recommend Kingstone Properties to anyone looking for a good property manager or real estate broker."